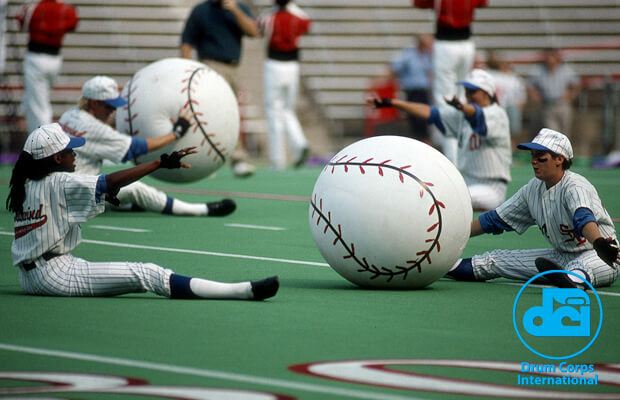 Spring has sprung, and with it the official start of the Major League Baseball season. 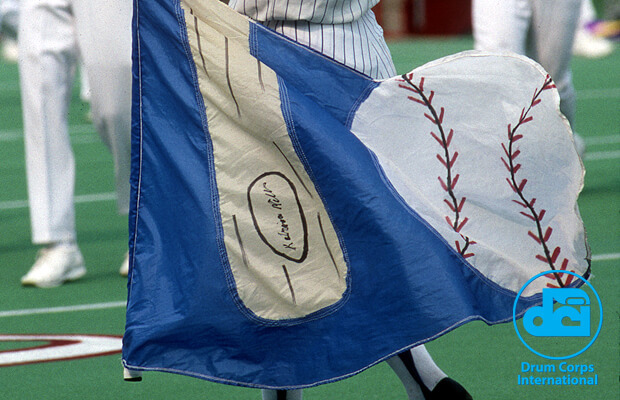 MLB hosts its official opening day on Monday with 13 games scheduled from coast to coast. 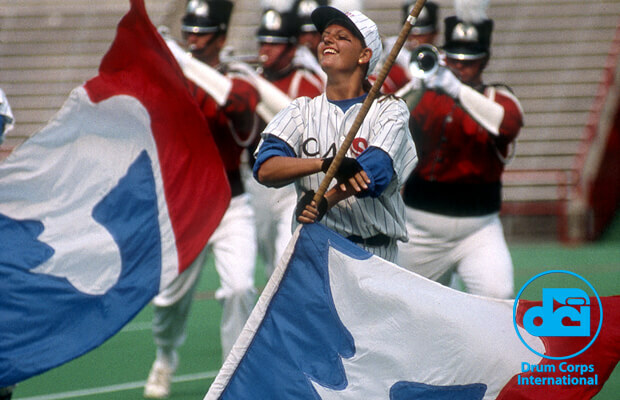 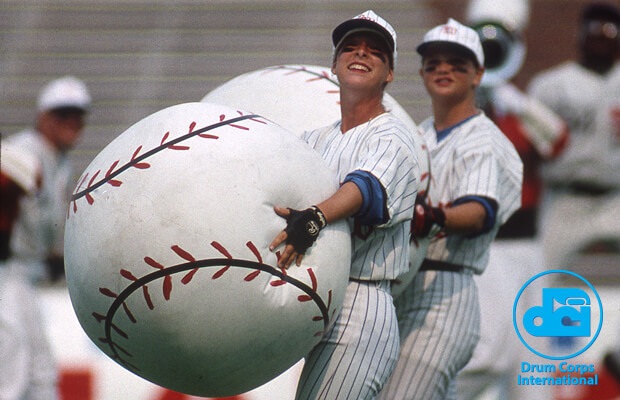 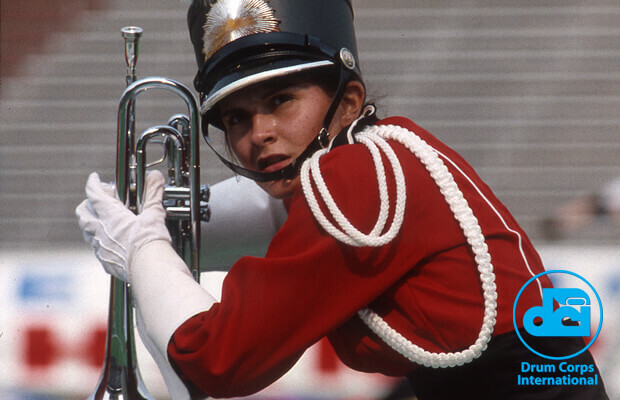 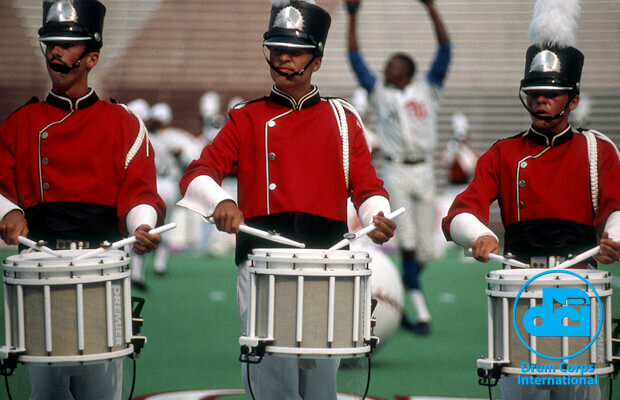 Twenty years ago this coming summer, following the success of the blockbuster film "A League of Their Own," Southwind utilized the Hans Zimmer-composed soundtrack as the basis of its 1994 production of the same name. 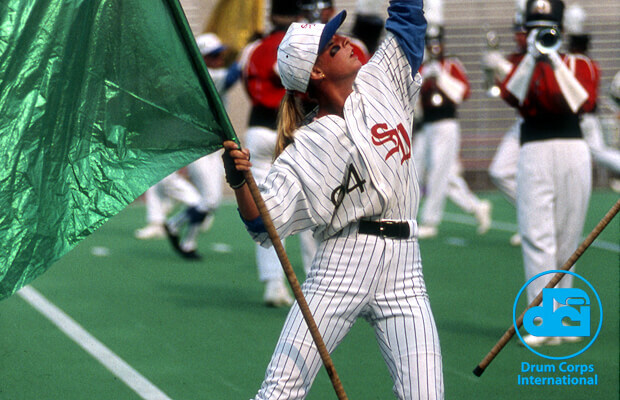 With baseball themed flags and props, and color guard members clad in ball caps and white pinstripe uniforms, the drum corps succeeded in staging a tribute to America's pastime across 100 yards of football field. 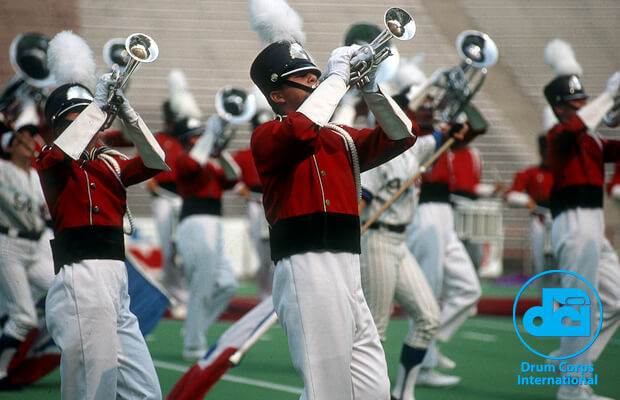 The corps finished in 19th place at the DCI World Championship Quarterfinals in Foxboro, Mass., with a score of 69.100.